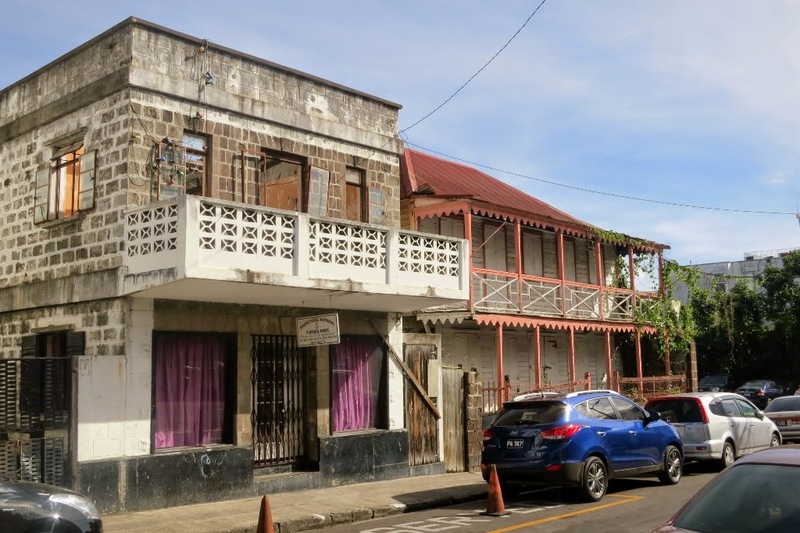 We arrived at 8am into Basseterre, St. Kitts is a rather anonymous island in Caribien. decided to stay at the ship in the morning and visit the city in the after noon. Efter breakfast we went up on the sun deck for an hour and then sat and read on the balcony. Was back 3pm and enjoyed a cafe latte on the balcony. At 5pm it was time for a drink in the bar and 6pm we had a reservation in Coastal Kitchen, where we had a nice menu with dates and parma ham, beef tenderloin and dessert. It was an invitation from the waiter in the concierge lounge. 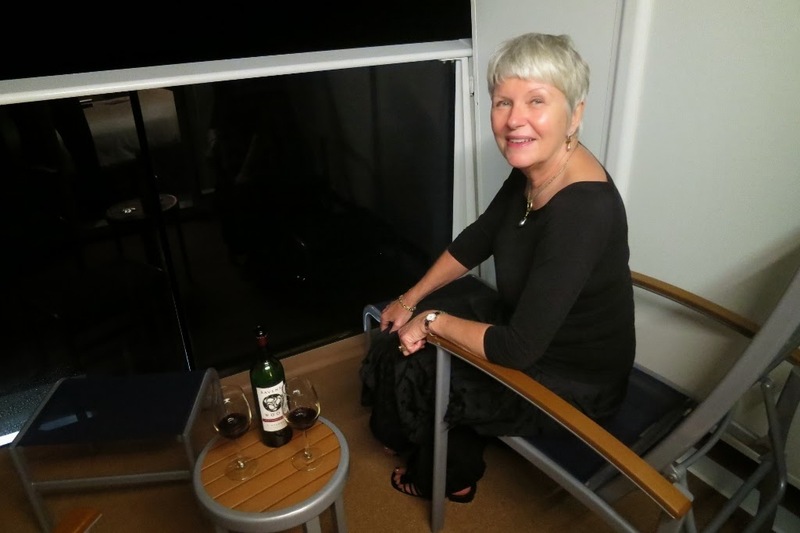 The evening ended with a glass of red wine on the balcony, perhaps the last warm evening, now that we have turned the bow towards New York.